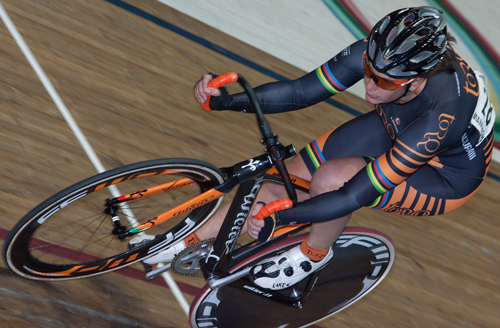 The TORQ Track Team don’t do compromise and that’s why we use Limar Helmets to both train and race in. Why? I suppose we rather take for granted that they are a really safe option, but you don’t have to take our word for that, because Limar Helmets comply with the world’s three toughest safety standards and their “in mould” construction allows them to create a helmet which is incredibly comfortable, aerodynamic, well ventilated and supremely light, as well looking amazing too – what’s not to love about all of that? Some top pro teams have gone on the record to say they pay their riders enough not to be concerned about their comfort on the bike, but helmets are one of very few performance accessories where comfort can be married with styling, without any compromise in function and for us, Limar score top marks in all of these areas. 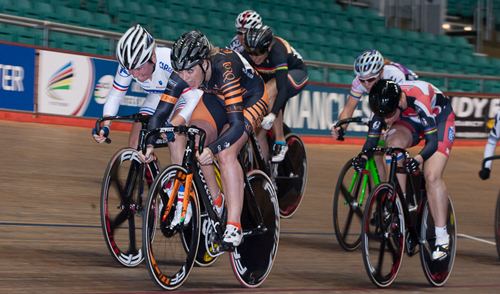 The TORQ Track Team use the Limar Ultralight+ for training and bunch races. The clue is in the title; this helmet isn’t just lightweight, at 175g for the medium, it is in fact, the world’s lightest helmet, which in practice means you very quickly forget you are wearing it. Before we tried the Limar Ultralight+ we were concerned that it might not feel substantial enough, but as soon as we put it on we all agreed that it felt fantastic and crucially the retention system, which is adjustable vertically and then for size via a very positive feeling dial, allows for very precise and secure fitting without any pressure points or discomfort. The reality is that we put it on, then we get on our bikes and don’t give it another thought, because it really is that comfortable. 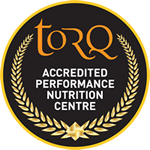 We don’t want any kind of distraction when we are racing and training and no one can doubt the focus of the TORQ Track Team, because 2015 was a spectacular one for us, with members riding personal bests, setting new World Masters records, winning the Elite National Omnium series and claiming numerous World and National Masters titles. There are 22 air vents on the Limar Ultralight+ and we appreciate these very much in a hot velodrome and out on the road. We still work up quite a sweat of course, so the removable and washable antibacterial pads are a really useful feature, which works very hard for us. As you might expect from a product that is designed and styled in Italy, it is beautifully finished and when we are on the road, the bug net gets a massive thumbs up too. For time trials and pursuits we use the superbly aero, Limar Speed Demon. Again, the fit is snug but comfortable, with no tight spots and the carefully placed vents do a great job of guiding air over the head to keep you cool. We have loved using the Limar Speed Demon and reckon the greatest endorsement of its performance is the number of personal bests that the TORQ Track Team rode while wearing it last year. 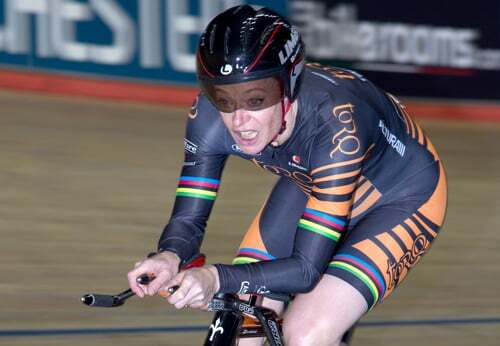 Most notable of these were Louise Haston’s back to back personal bests ridden during the Individual Pursuit qualifying and then the Gold medal final at the World Masters Track Championships. She had to settle for Silver in the end, but she forced the eventual winner to ride a new World Masters record to secure the title and later that same week, the team set their own World Masters Record in the Team Pursuit at these championships. The TORQ Track Team is very grateful to “The Helmet Specialist” Limar for their support and the opportunity to use the lightest helmet in the world, while looking great and having the confidence that we will be protected if we hit the deck.